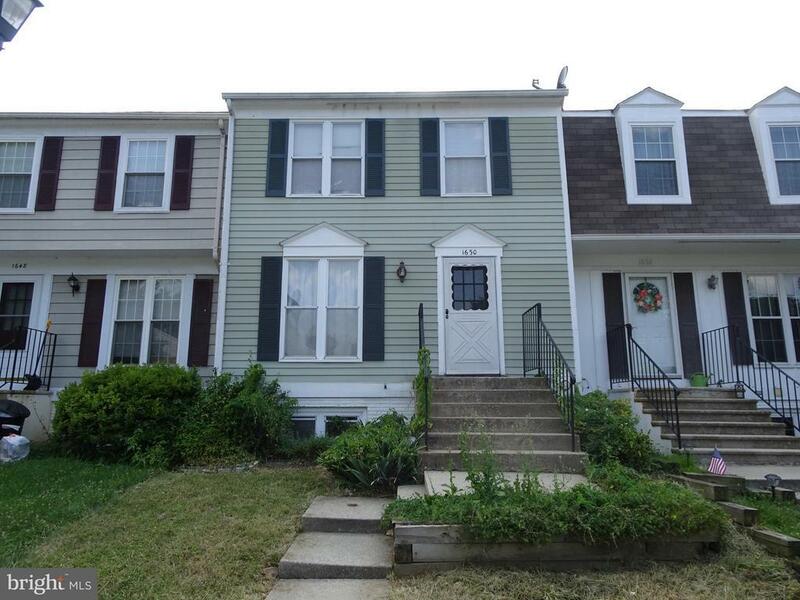 3 bedroom, 2 bath townhome with fenced in backyard and 2 assigned parking spaces. Fully finished walk-out basement with family room, bonus room, and full bath. Close to commuter routes and amenities.